Morganite gemstone is well known today as the pink variety of Beryl, but it is a relatively recent addition to the list of precious gems. It has been known by the name of morganite only since 1911, when the famous gemologist George F. Kunz named this gem variety after the famous banker and mineral collector J. P. Morgan. Manganese is the coloring agent of Morganite and it tends to occur as short and stubby prisms, and is dichroic, showing either two shades of the body color, or one shade and colorless. 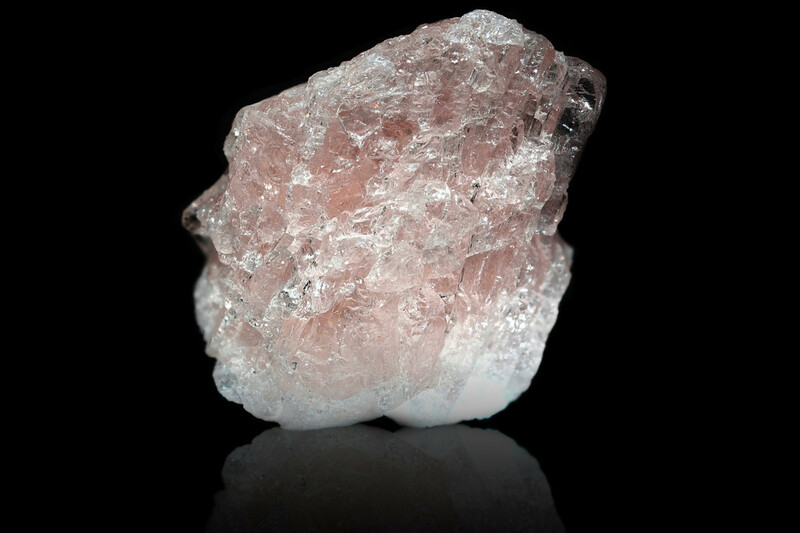 Some of the finest morganite is from Madagascar; Brazil produces pure pink crystals, as well as some containing aquamarine and morganite in the same crystal. Other locations include Elba (Italy), Mozambique, Namibia, Zimbabwe, and Pakistan. You can find our interactive map for gemstone of the world Here. Morganite comes out of the ground with an orangey pink or peach color. It is often heat treated to remove any yellowish component, resulting in a pure pink or more purplish pink. This treatment in stable and it is not detectable. Morganite (and generally speaking all beryl) is very attractive for jewellery and especially engagement rings. Its pinkish color, good hardness, durability, luster and brilliance make morganite gemstone suitable for everyday wear and can be worn as rings, pendants, earrings, necklaces, bracelets, pins or brooches. It is worth noting that considering the rarity of the morganite, it is a very common and affordable gemstone to be used in jewellery. Furthermore, morganite is becoming a very popular gemstone to be used in engagement rings. Read more about morganite gemstone shopping guide. 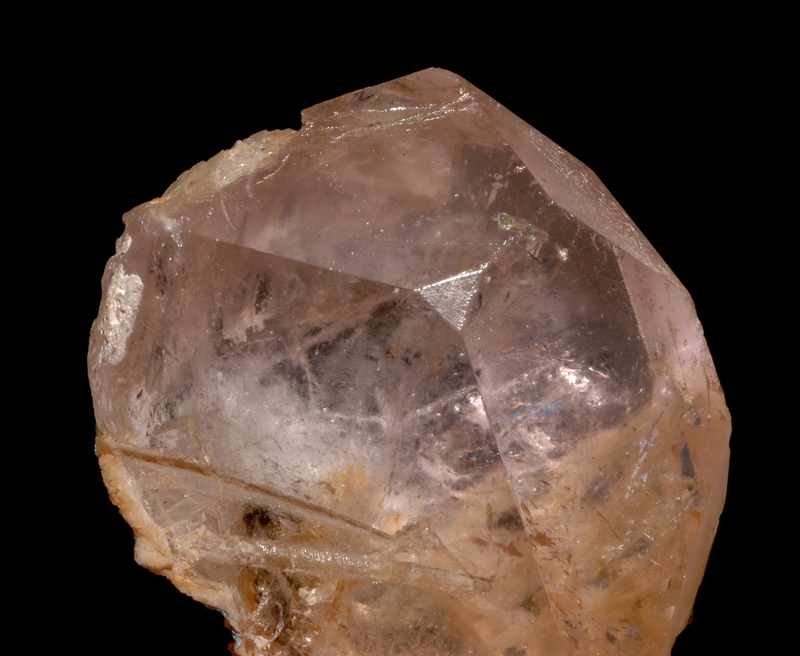 Like aquamarine and emerald, morganite commonly has liquid-filled inclusions. If heated, these inclusions could expand faster than the surrounding gemstone, causing a fracture. 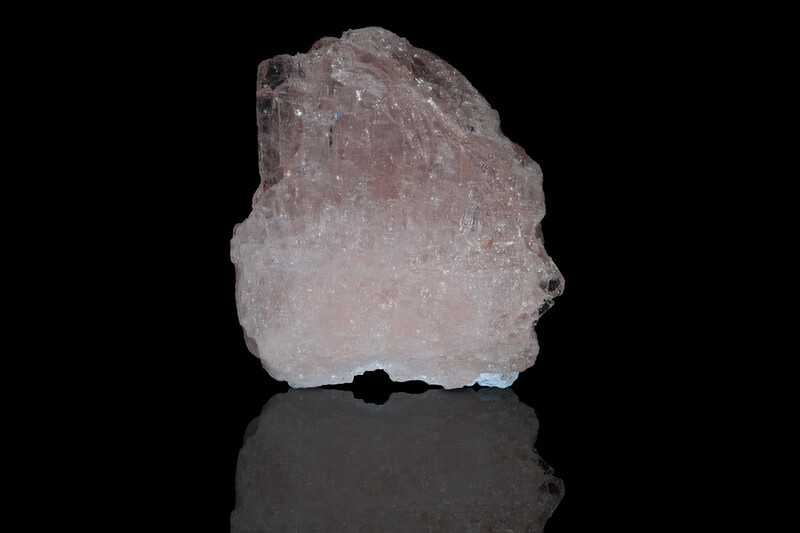 Consequently, neither ultrasonic nor steam cleaning is recommended for morganite gemstone. 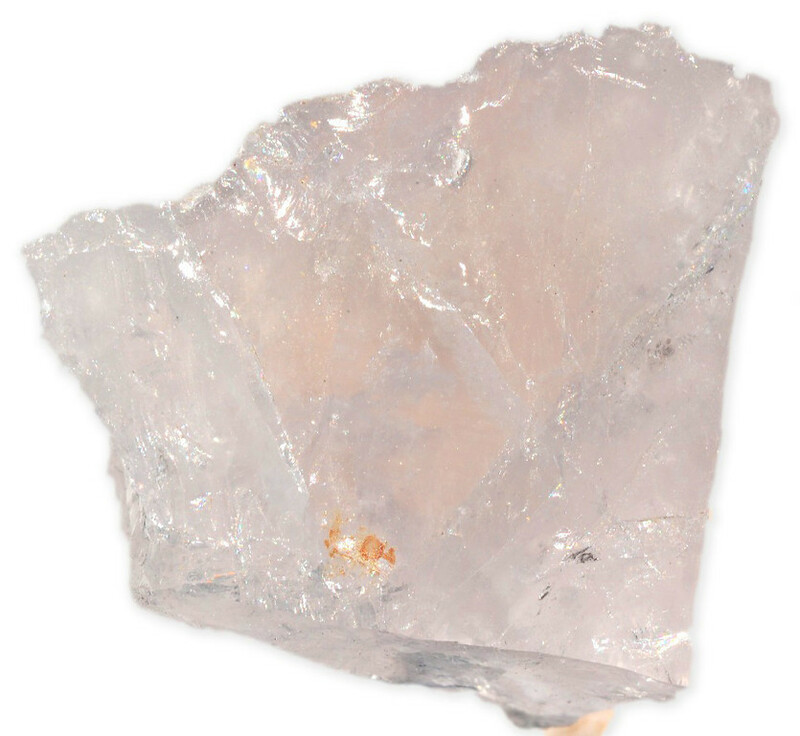 The safest way to clean morganite is with a brush and warm, soapy water. Morganite is a relatively hard gemstone, therefore it requires minimal special care from the wearer. It is worth noting that daily worn morganite rings will probably require repolishing in a few years.